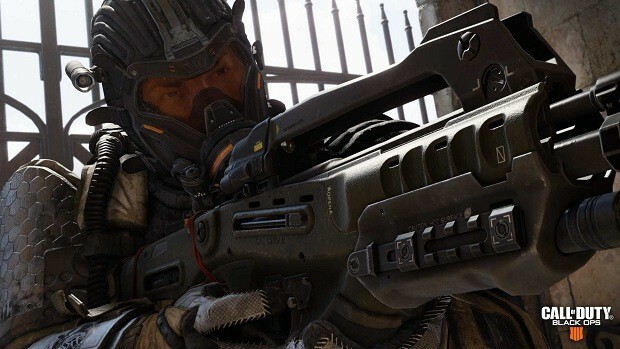 Our Call of Duty: Black Ops 4 Blackout Weapons Guide will list all the weapons that are confirmed to be a part of the Blackout Mode in Black Ops 4 including the rarity of the weapons, obtaining special firearms and more. 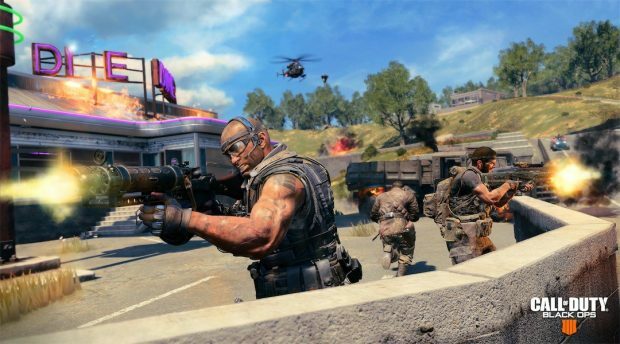 Read down below in our Black Ops 4 Blackout Weapons Guide. Like every other Call of Duty entry, there is a lot of weapons to choose from and each suit different scenarios. However, some firearms act like best, well-rounded weapons. 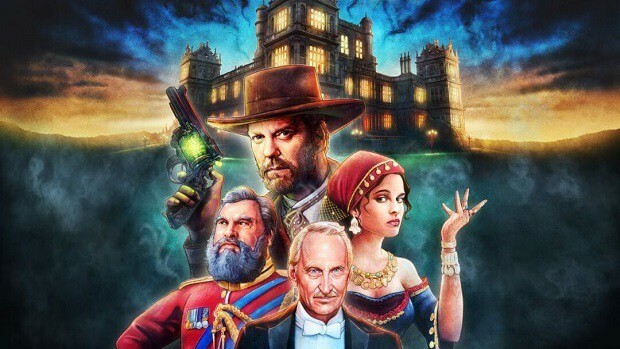 These give you an edge in most of the situations and they are the ones we will be discussing in addition to some other secret and special weapons and items. A good assault rifle with a high fire rate and loads of ammo. It also has little recoil so it would be an ideal choice for newcomers who are looking to keep things balanced but also for veterans who just want to drop everyone they come across. Where it lacks in fire rate, it makes up for it in terms of huge damage potential. For both long and mid-range encounters, the scope of the rifle will give you extra accuracy. Not much of a use for long-range encounters, but for the close quarters to mid-range, boy it is a killer especially because of the high fire rate and damage. Insane damage up close, being a pump-up shotgun after all. One for a headshot, and two shots for a kill. Although most snipers are known for their damage, this one has an additional benefit of being quicker to use and having a little less weight than the others do. We could not keep this LMG off our list since it has a good fire rate and the most ammo out of any other guns. Only confirmed Rocket Launcher as of now, allows for both ’lock on’ and ’free-fire’ modes with devastating effects. If you are looking for a precision assault rifle then look no further than VAPR-XKG as the precision this gun features can’t be matched by any other assault rifle. Being a precise rifle allows players to eliminate targets at close and long range. This weapon has its features balanced from recoil to damage. The KN-57 features decent damage with a reasonable recoil that makes it one hell of an all-rounder weapon. This semi-automatic rifle deals quite a lot of damage, however, aside from being very powerful, this weapon is also very accurate at long distance. The SG12 isn’t much different from other shotguns in the game, however, it being automatic makes it a better choice over other shotguns. This sniper rifle stands with the likes of Koshka as in one of the best snipers in the game thanks to the massive damage that it deals. 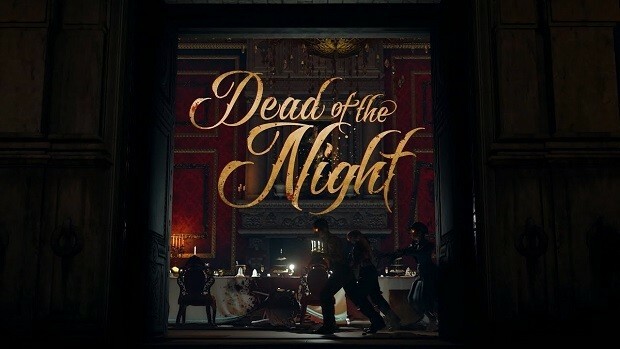 In addition to the decent firearms above, there is also another category of weapons including grenades like Frag, Molotov, and Concussion, melee weapons like the Combat Axe and some moderately damaging pistols and SMGs. It should also be noted that you could obtain higher graded or rarer versions of these weapons via special chests that spawn randomly throughout the map in Blackout. These will give you Gold Weapons which often have additional attachments (Scopes, Grenade Launcher, etc.) or enhancements. 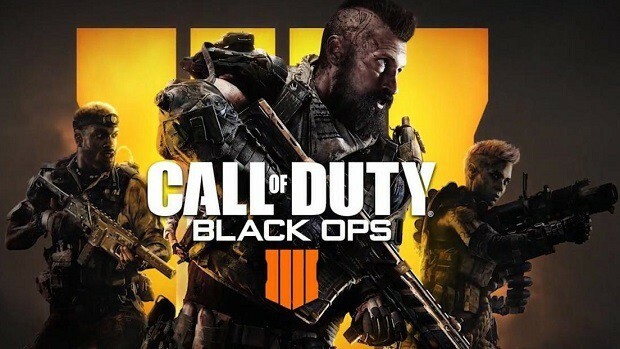 Furthermore, it is also possible to obtain zombie-related, Wonder Weapons, as they are called in Blackout Mode. Being of great use both in damage potential, fire rate, and sometimes just pure fun, you would definitely regret missing one. 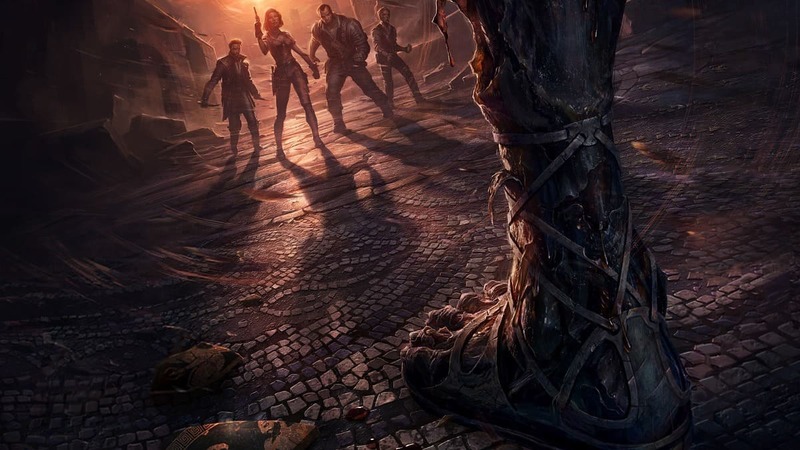 Although the location of zombie group spawns is random, they will always come with some special loot that you can gather upon defeating the hordes of these smart AIs. You will need to find the chest nearby within the area where the zombies spawned, so carry out a little bit of exploration. 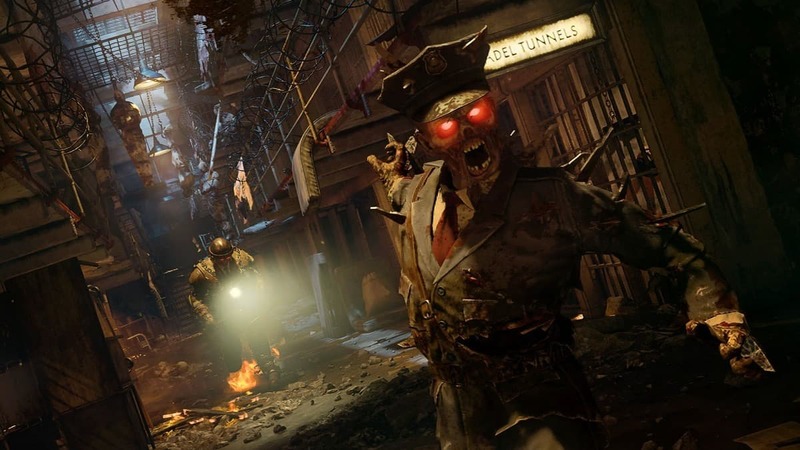 The weapon that has been confirmed to exist as loots for killing off zombies include the Ray Gun which though slow to use, will instantly shred an enemy to pieces; and the Zweihander which when once gets started, puts enemies down like flies. 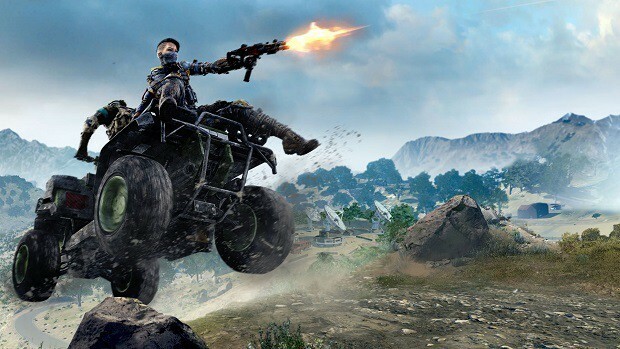 There is also the controllable Monkey Bomb returning to the Blackout Mode. There will be tonnes of other weapons to which are yet to be revealed. 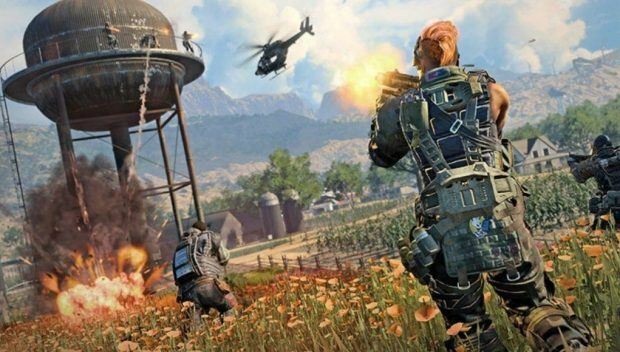 Check out back when the game officially releases for info on more Call of Duty: Black Ops 4 Blackout Weapons.